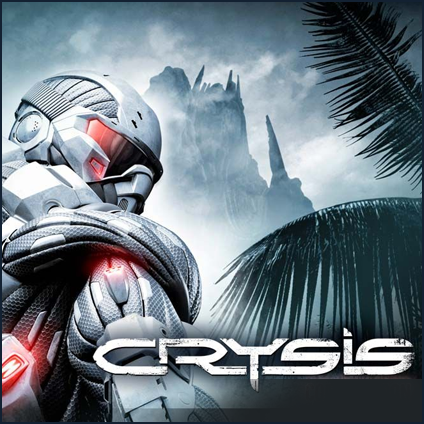 Software developer Crytek decided to give away the Beta version of the game Crysis. First you needed to pay to play the Beta. To download, you'll need an account on FilePlanet. Make sure that you react fast. There are only several free Beta-keys available for the game. Additionally you'll need to sign a document where you'll declare not to spread any information about the game. The developer also checks your system requirements and if they're too low, you won't be able to download the Beta. I have to say, it looks really good! So, if you want to play this game, be fast and download the Beta before it's gone. Have fun playing. 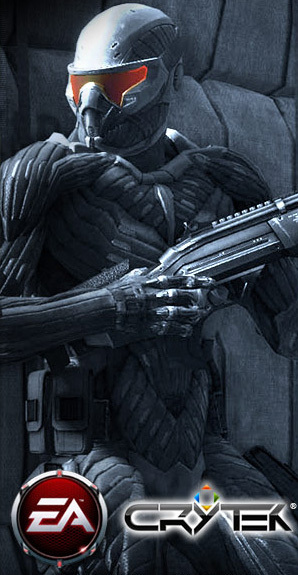 The Final release (Alpha) will be released around November 2007.